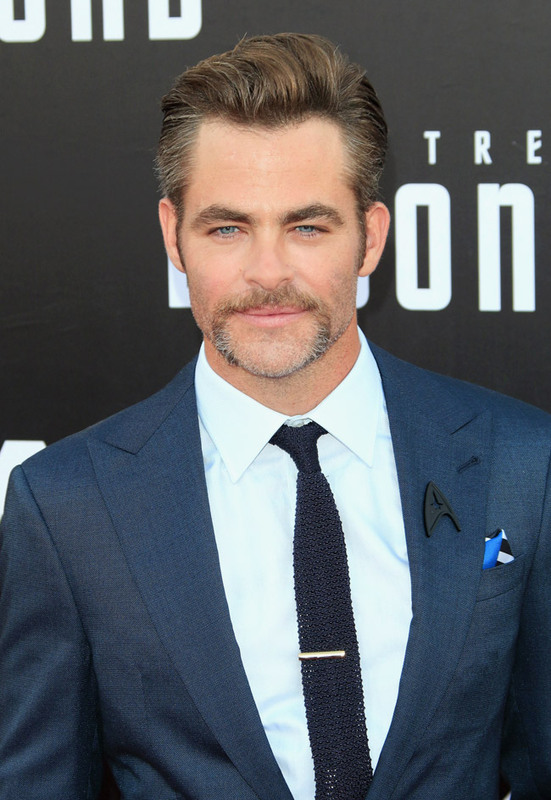 Christopher Whitelaw 'Chris' Pine is an American actor, born in Los Angeles, California, in 1980. 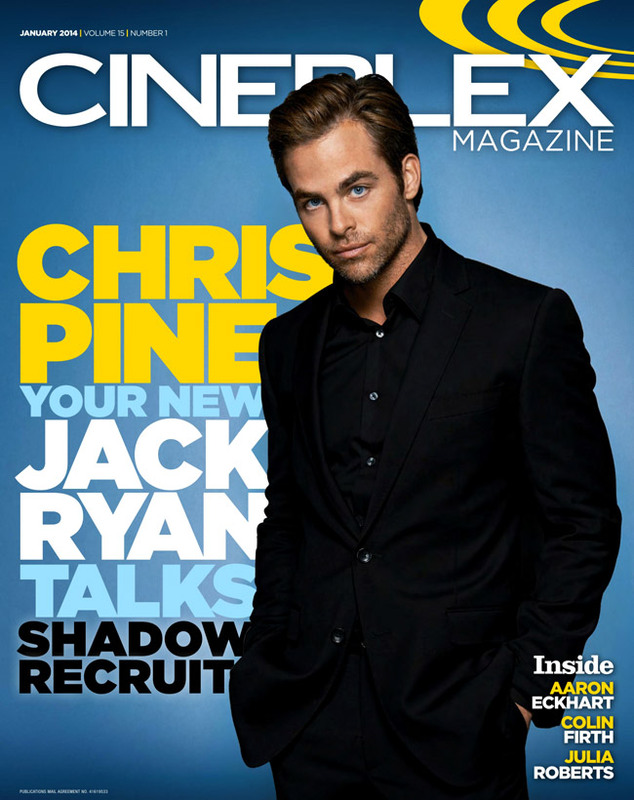 Pine's first acting roles was in 2003 episodes of ER, The Guardian and CSI: Miami. 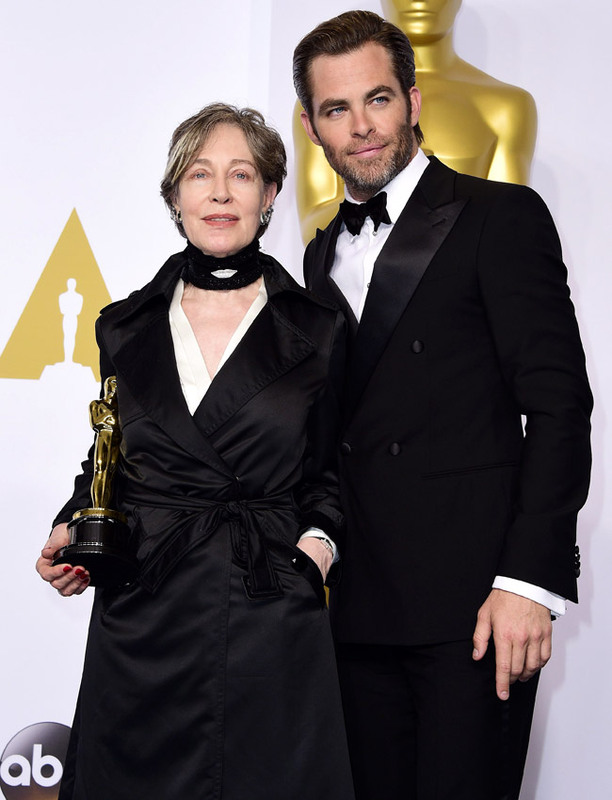 Chris also stars in productions like The Princess Diaries 2: Royal Engagement (2004), Just My Luck (2006), Unstoppable (2010), Horrible Bosses 2 (2014) and Z for Zachariah (2015). On July 14, 2016, he received his first Emmy Award nomination in 'Outstanding Character Voice-Over Performance' for his work on the series SuperMansion. 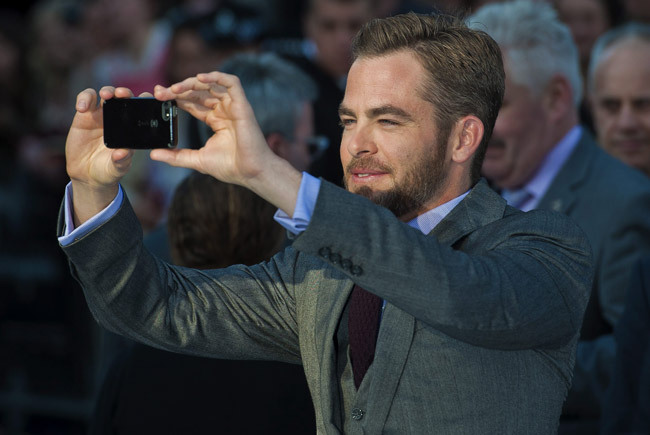 Among Pine's awards are 2009 ShoWest Award for Male Star of Tomorrow, 2010 Los Angeles Drama Critics Circle Award for Lead Performance for The Lieutenant of Inishmore and 2013 CinemaCon Award for Male Star of the Year. The actor has cover a number of men's magazines and was among the Most Stylish Men at Cannes Film Festival 2016. 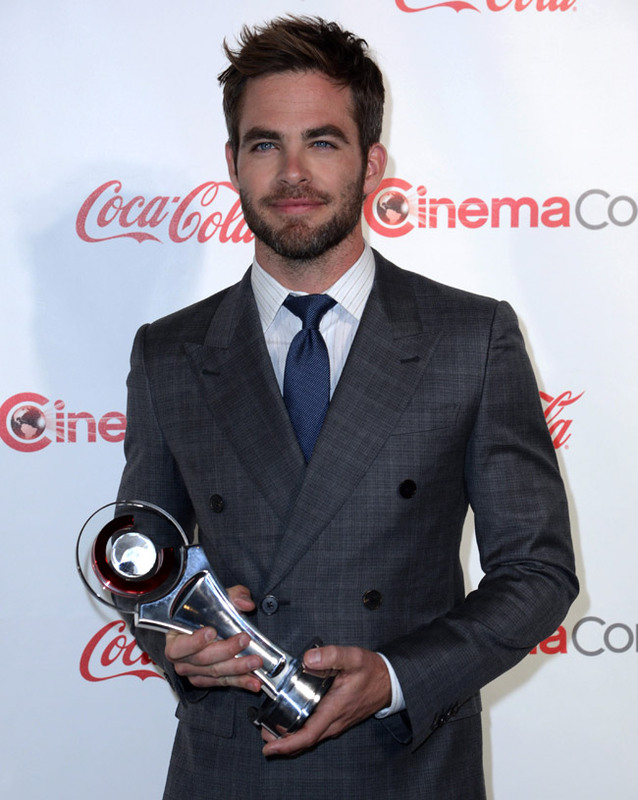 For his Red carpet appearances his style is usually impeccable - elegant single- or double-breasted men's suits in appropriate colors and cuts.